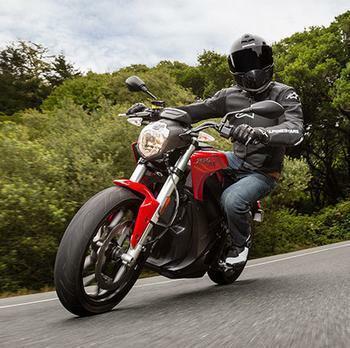 Zero Motorcycles is recalling 96 model year 2015 SR, S, DS, and FX motorcycles. The motorcycles have a DC-DC converter that may have insufficient output power. During high power demand, the anti-lock brake system (ABS) may not function properly. Zero has notified owners, and dealers will inspect the DC-DC converters, replacing ones of a specific type as necessary, free of charge. The recall began on September 16, 2016. Owners may contact Zero customer service at 1-888-841-8085. Zero's number for this recall is SV-ZMC-016-356.